Purchase this product and earn 23 Rider Points! Earn up to 23 Rider Points. Want Kit Only? Click Here. Want Juice Only? Click Here. SKU: KT369+EJ196. 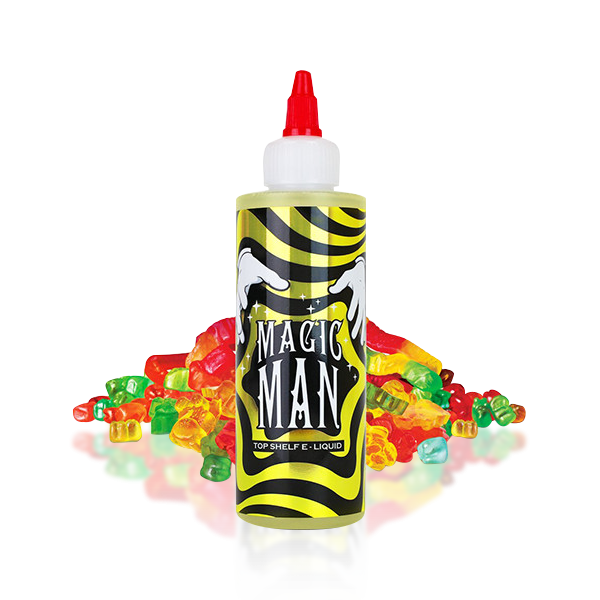 Categories: *Hot Deals*, Complete Kit, Value Bundles, Starter Kits, Low Power System, E-Juice, Country Clouds, 30mL E-Juice, Top Sellers. 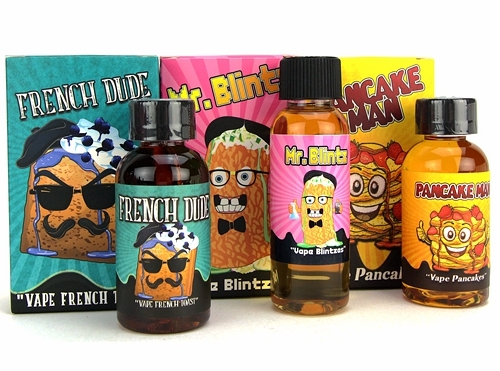 Tags: 30mL Salt E-liquid, buy vape kit, mini. 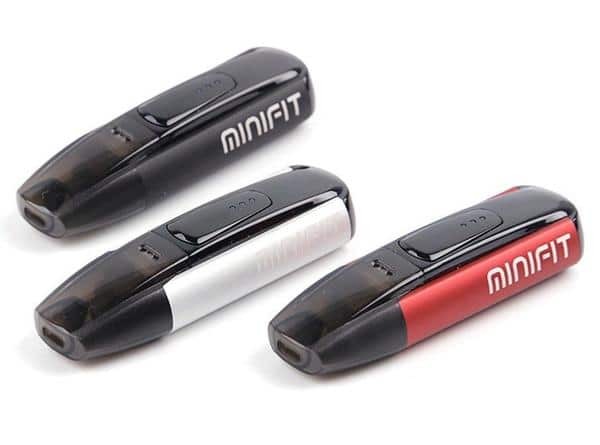 JUSTFOG MINIFIT is a portable pod style vaping device for starters. It has a built-in 370mAh battery and a 1.5mL refillable cartridge. It supports constant output voltage and smart battery protection. 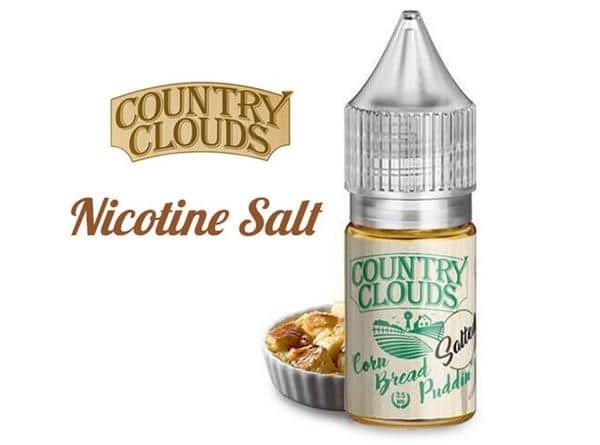 Toasty corn bread with delicious caramelized syrup and a hint of vanilla creaminess.The new nicotine salt recipe gives you the same amazing flavor you’ve come to expect from Corn Bread Puddin’, but with a quicker, smoother and more powerful nicotine hit!